And that’s good news. When kids spend time outdoors, they get the chance to explore, use their imaginations, discover wildlife, and engage in unstructured and adventurous play. Additionally, studies show they have lower stress levels, become fitter and leaner, develop stronger immune systems and are more likely to become environmentally conscious in the future. Unfortunately, population shifts to urban and suburban environments, an increase in scheduled activities, and a lack of awareness of—or access to—nature keep kids and families from enjoying these benefits. 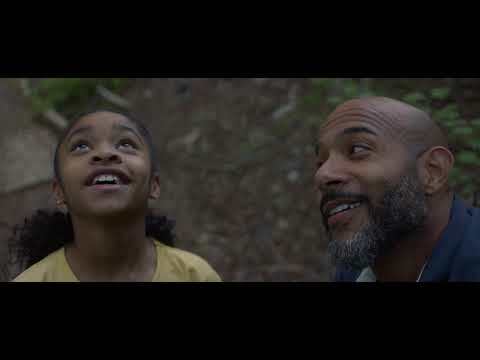 That’s why the Ad Council worked with the U.S. Forest Service and David&Goliath on the newest iteration of the Discover the Forest campaign, which encourages families to break from technology and discover the nature around them, using trails as their guide. 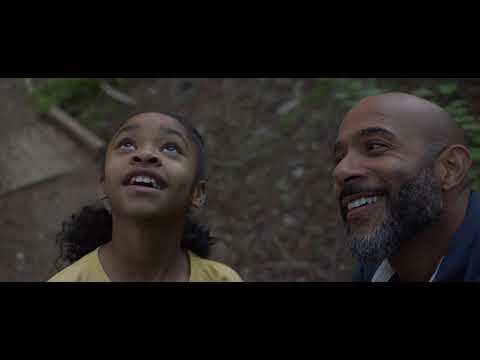 The newest PSAs illustrate how parents and caregivers can use trails as a guide to the nature all around them, helping them and their children to unlock moments of discovery and inspiring curiosity. Viewers are directed to DiscoverTheForest.org, where they can search for nearby areas to explore and pick up quick tips on enjoying their time outdoors. The campaign also has Facebook, Instagram, and Twitter accounts where followers share and explore the beauty of the forest and the health benefits associated with spending time outside. "We live in a world where technology consumes our every thought and doesn’t seem to be slowing down,” says David Angelo, founder and chairman of David&Goliath. “We need to inspire people to break away from the exponential chatter and listen to the thoughts that have been with us long before technology. Because you never know what you’ll discover, in the forest."